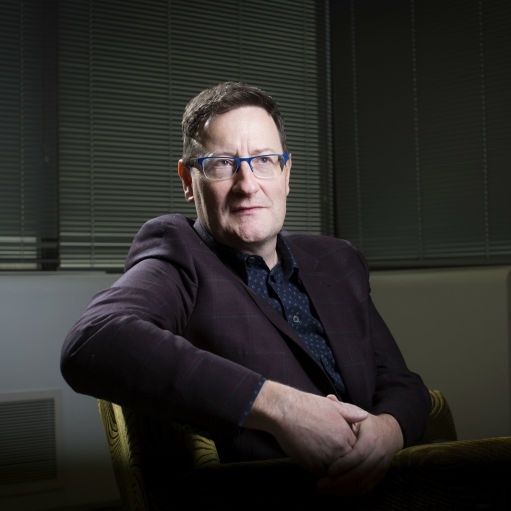 I think by now we all know how secretive new showrunner Chris Chibnall is in terms of the new season. Only little is revealed, and many fans are craving for every little leak or bit of information. But why all this mystery? In a recent interview with Digtal Spy, Chibnall explains. He’d like the people to gather together and watch the show, at the same time, being able to discuss it and experience the magic together. 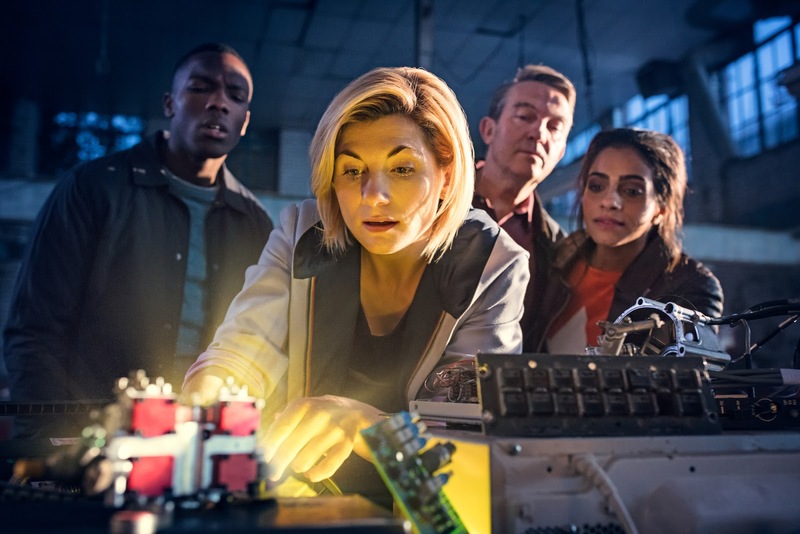 “Doctor Who is one of those shows that can still hopefully do that”, he adds. Mentioning Broadchurch a few times, the showrunner told Digital Spy that he successfully did the same with this show, having everybody have the same conversations which made such moments for him truly special. Now he wants to do the same with Doctor Who. “We live in this digital age of everyone knowing everything. I don’t wanna know! But of course he can‘t keep everything a secret. As the new series approaches, more and more information gets revealed, though nothing too spoiler-y. 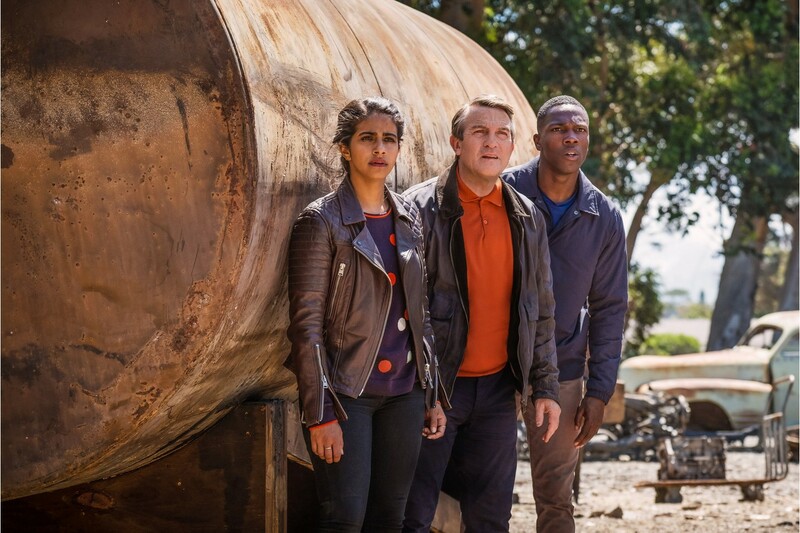 Recently the Doctor Who cast confirmed the long-running rumour that a part of the filming had taken part in South Africa. The dry areas they filmed in are likely to be doubling for America’s Deep South, rumoured to be in an episode set in mid-20th century and to involve Rosa Parks and the civil rights movement. The actress describes her filming experience as “absolutely amazing” and states that the weather was very warm. The landscapes, she says, are really unique and they couldn’t have got that in the UK. Her co-star Tosin Cole added that there was a drought and that they had to have “two-minute showers” to preserve water supplies. But apart from that, the team seemed to have a good time out there.